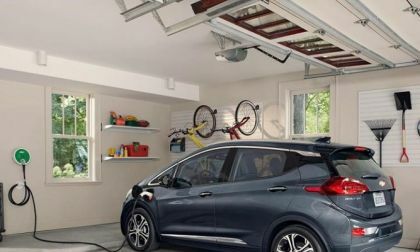 By contrast to Tesla's failed Model 3 launch, the Chevy team has demonstrated how to launch a modern EV. 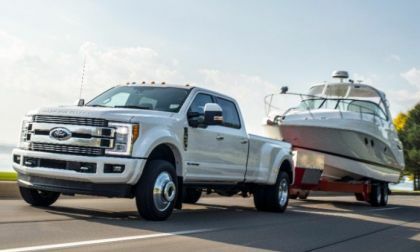 Ford Motor Company has just announced the power ratings for the 2018 F250, F350 and F450 and with a combination of 450hp and 935lb-ft of torque – the newest Super Duty is the most powerful truck in the segment in terms of both horsepower and torque. 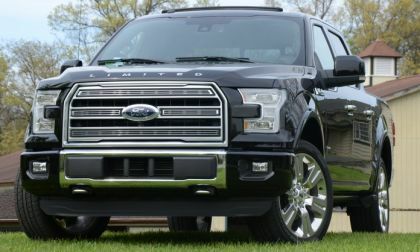 Ford Motor Company has announced a recall of the 2016 F150 and the 2016 Explorer over a concern that a bolt for the front power seat adjuster may fall out – leading to an increased risk of injury in the event of an accident. It has been a year since Volkswagen's sales turned around in earnest. Just 12 months ago, the automaker began to see the Dieselgate scandal receding in its rearview as sales started trending upward. Now, after a year of strong sales, VW has moved on. First 2018 Nissan LEAF Rolls Off Assembly Line; Is LEAF NISMO Far Behind? The first 2018 Nissan LEAF rolls off the line in Tennessee. 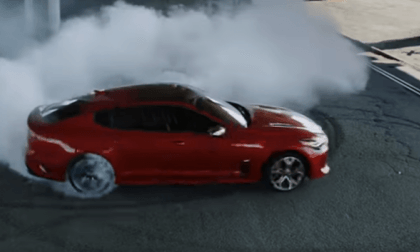 Is a LEAF NISMO hot hatch far behind? 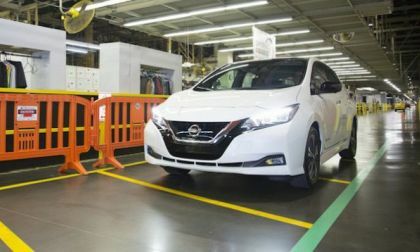 Read more about First 2018 Nissan LEAF Rolls Off Assembly Line; Is LEAF NISMO Far Behind? 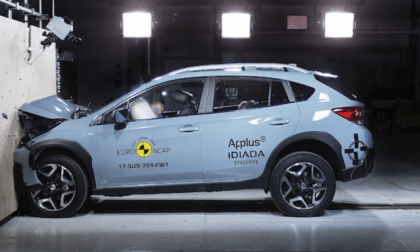 Subaru keeps improving crash protection in the new 2018 Crosstrek and getting awards, but consumers are the real winners. 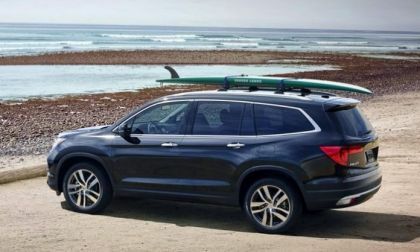 With production ramping up for Honda Pilot, dealership availability should meet consumer demand demonstrated in November with a 57.2% sales increase for Pilot. We note one small change for 2018. Timing, they say, is everything. 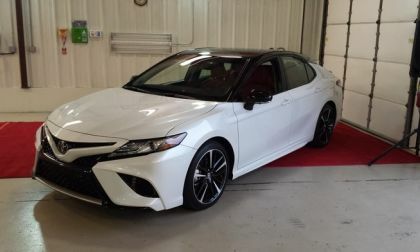 A quick look at the Toyota Camry and Honda Accord Sales proves the point. 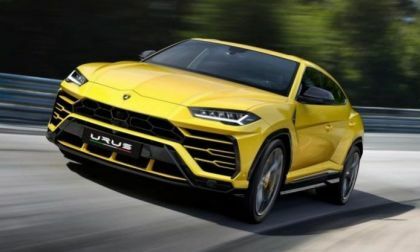 After years of waiting, the Lamborghini Urus high performance SUV was finally introduced today and as the newest competitor to the Hellcat Hemi-powered Jeep Trackhawk, Lambo’s first modern super-SUV could have a tough time beating the supercharged Grand Cherokee. 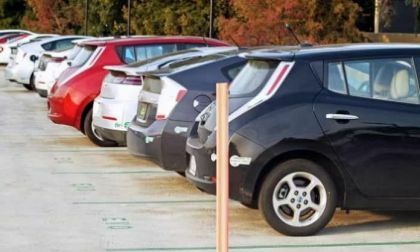 If you are a Nissan Leaf owner you know that Nissan LEAF offers 4 distinct drive modes on its upper two trim levels - Drive, Drive ECO, B-mode, and B-mode with ECO. Which of these modes do Nissan Leaf owners use primarily. Tesla Model 3 EPA Info; Does It Stack Up To Bolt, Prime and Ioniq? 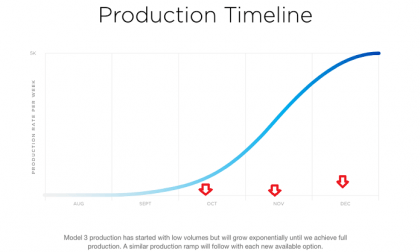 The four-month delay of Tesla's official EPA data is finally over. 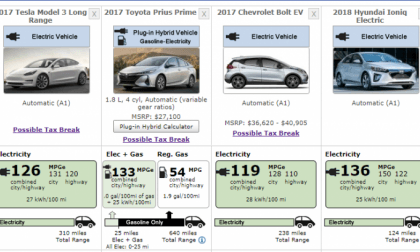 Here's how the EV stacks up to other modern designs according to the EPA. Read more about Tesla Model 3 EPA Info; Does It Stack Up To Bolt, Prime and Ioniq? New Subaru Ascent Breaks Cover: When Can You Get One? 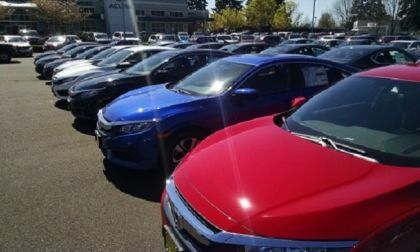 What’s the number one question Subaru dealers are getting? 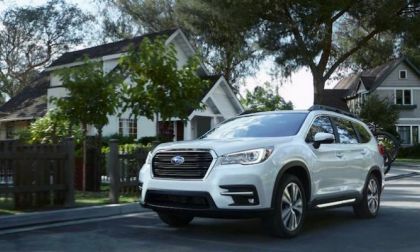 When can we get the new 2019 Subaru Ascent? Read more about New Subaru Ascent Breaks Cover: When Can You Get One? Porsche sets all-time monthly sales record in November. 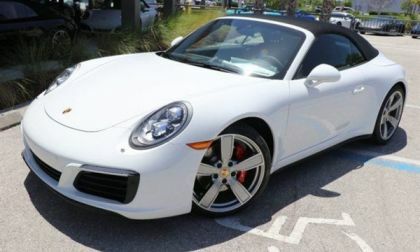 Porsche continued its impressive sales run in November by setting an all-time record. Read more about Porsche sets all-time monthly sales record in November. 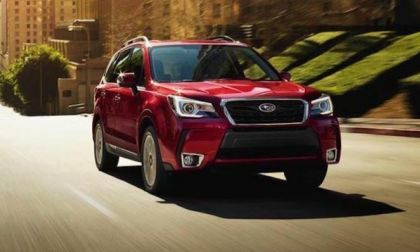 As the all-new Subaru Ascent family hauler took the spotlight, the aging Subaru Forester is red hot with record sales and it gets a top award. 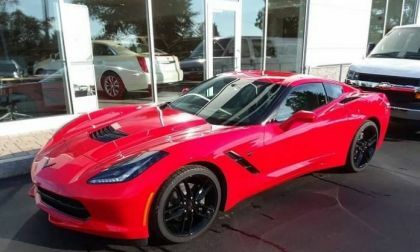 My 2018 C-7 Corvette Stingray experience started about 6 weeks ago on October 19, 2017. 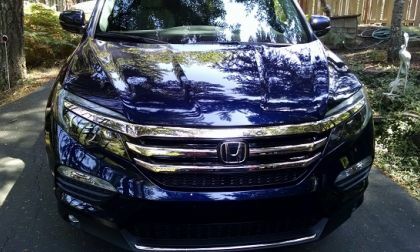 Honda’s versatile 3-row SUV sits in a midsize segment with no shortage of quality, well priced competition. So why did 14,189 buyers opt for Pilot in November? 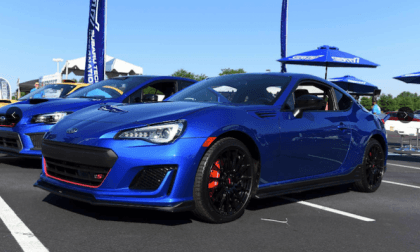 The 2018 Subaru BRZ starts at $25,595 in Premium trim, an increase of only $100 from the 2017 model year. What’s new for 2018? 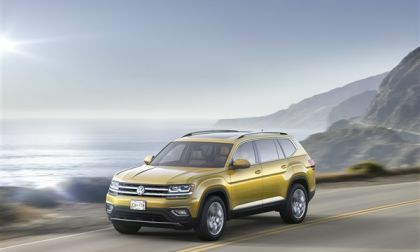 Continuing its wave of success, Volkswagen has had another of its products honored by the motoring press. 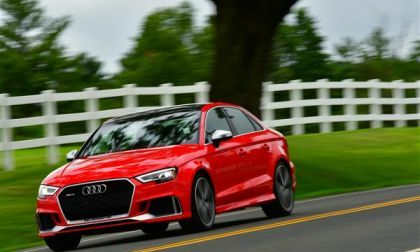 The Audi RS 3 has been named to Car and Driver's 10Best List of the Year for 2018. 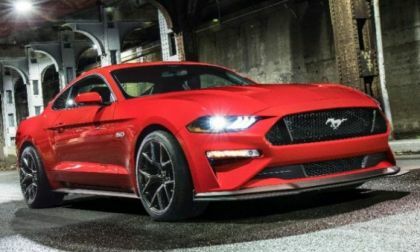 The Ford Mustang beat the Chevrolet Camaro and the Dodge Challenger in November 2017 sales, marking the first time that the Motor Company has led the segment since July – while also all-but-securing the 2017 annual title. 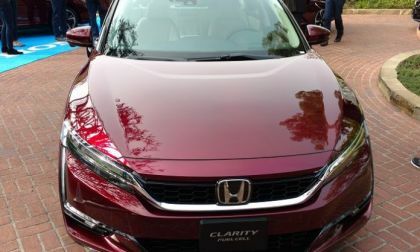 With what is being called the most unique tech-forward sedan offering in today's mind-blowing manufacturer's race to electrify personal transportation, the all new Honda Clarity takes top honors in what’s evolved to be the most important auto industry award .today. The Tesla Model 3 launch has been a complete failure. Here is where Tesla is versus where Elon Musk promised customers, fans, and investors Tesla's Model 3 deliveries would be today. 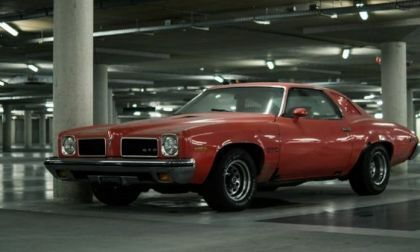 Muscle car is a survivor. 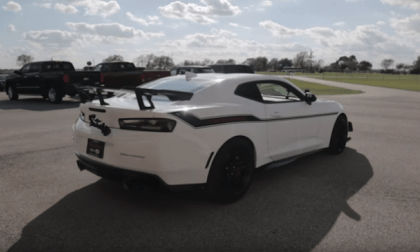 It has gone through its golden age, decline and perhaps to a new golden age of Corvette Z06, but it also faces new challenges in the future, while having a lasting appeal. 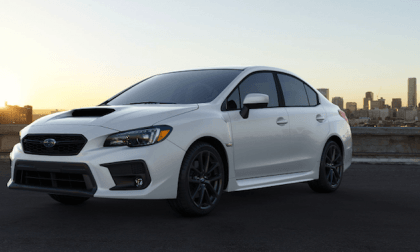 The newly-refreshed 2018 Subaru WRX/STI is a top residual value performer again. They are “Best Sports Car” values on the planet according to ALG. 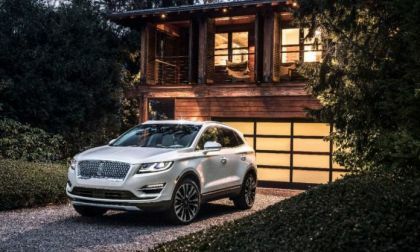 Lincoln claims that the MKC has brought more people to the brand than any other vehicle, with nearly half of all clients coming from other brands. Lincoln is hoping that the 2019 Lincoln MKC will make even more conquests, bringing in drivers from competitors like Lexus, BMW and Mercedes. 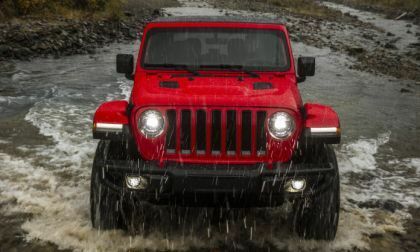 It came as a surprise when the all-new 2018 Jeep Wrangler was introduced with a new mild hybrid system mated to the 2.0L turbocharged 4-cylinder, but the even bigger news is that the 2020 Wrangler will come in plug-in hybrid form – meaning that it will offer all-electric driving. 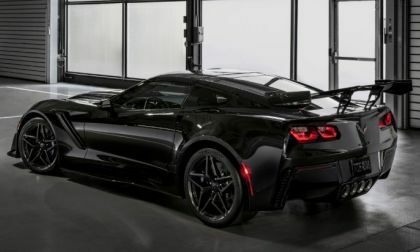 The first 2019 Chevrolet Corvette ZR1 built for public consumption will be auctioned off at the Barrett-Jackson event on January 20th in Scottsdale, Arizona, and the proceeds will go to the Stephen Siller Tunnel to Towers Foundation – a group that provides homes to catastrophically injured US service members. 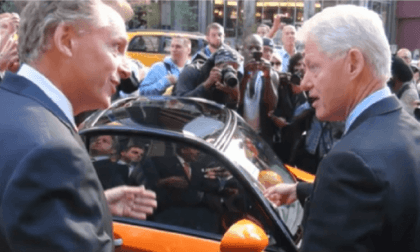 The executives of an electric vehicle company with connections to former senator Hillary Rodham Clinton, Haley Barbour, President Bill Clinton and Governor Terry McAuliffe of Virginia land in more legal trouble.